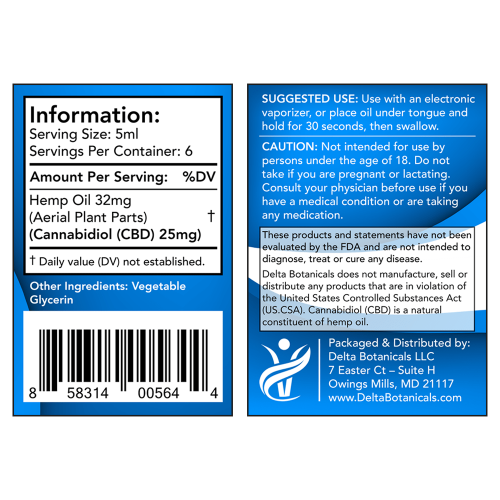 Our Blue Label is an ideal choice for anyone who desires a smaller daily consumption of CBD. With 150mg of pure CBD, it is an effective, yet budget friendly, option. 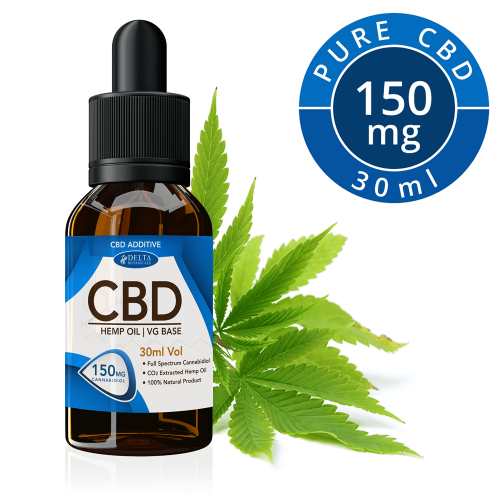 Enjoy the many medicinal & therapeutic benefits of our 150mg CBD oils. 6 flavors to choose from: Additive (natural), Citrus Fruits, Mango, Peppermint, Pineapple & Vanilla Cream.